There has been a major jump from Rs 2,000 crore allocated last year. New Delhi: While the “world’s largest healthcare programme” dominated the news in the last budget, finance minister Piyush Goyal made little mention of the health insurance scheme during his speech on Friday. However, documents show that the Ayushman Bharat health scheme has swelled in the Modi government’s 2019 Budget. From an allocation of Rs 2,000 crore last year – for the entire 12 months – the government has put aside a substantial amount of Rs 6,400 crore for the next financial year. In comparison, the government has announced Rs 6,000 crore as income support for farmers in this Budget. The government said that in the first six months of the scheme, they saw an uptake of up to Rs 924 crore. About Rs 537 crore of claims amounts have been approved. The boost to the health insurance scheme comes even as several key and opposition government states have rejected it, choosing to undertake their own health coverage programmes. States like West Bengal, Orissa, Chhattisgarh and Delhi have not yet agreed to participate and the Centre will not have to send them any funds. On the insurance front, the government said that about six lakh people have availed services under the scheme through 16,157 hospitals. The government recently said that it would give land and “viability gap funding” to incentivise private investment into the hospital space in tier 2 and tier 3 cities. 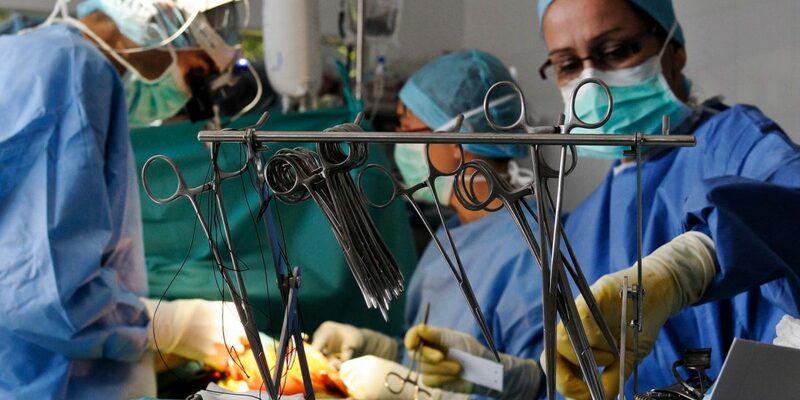 The government hopes that a range of private operators will rush in to build infrastructure and attract human resources for tertiary healthcare in these parts of India. The “world’s largest healthcare scheme” follows years of similar insurance schemes in India. The government announced a health insurance scheme in the 2017-2018 Budget of Rs 1 lakh coverage. A year later, this scheme had not gotten off the ground at all, when the government announced the National Health Protection Scheme in the 2018-2019 Budget – of Rs 5 lakhs coverage for ten crore families. The scheme was then called Ayushman Bharat, also referred to as the Pradhan Mantri Jan Arogya Yojana (AB-PMJAY). The government continues to maintain the old Rashtriya Swasthya Bima Yojna (RSBY) scheme which provides insurance to workers and their families in the unorganised sector who are also below the poverty line. In 2017-2018, the RSBY was allocated Rs 455 crore. It was allocated Rs 2,000 crore in the Budget estimate in 2018-2019, but in the revised Budget, it was only Rs 300 crore. 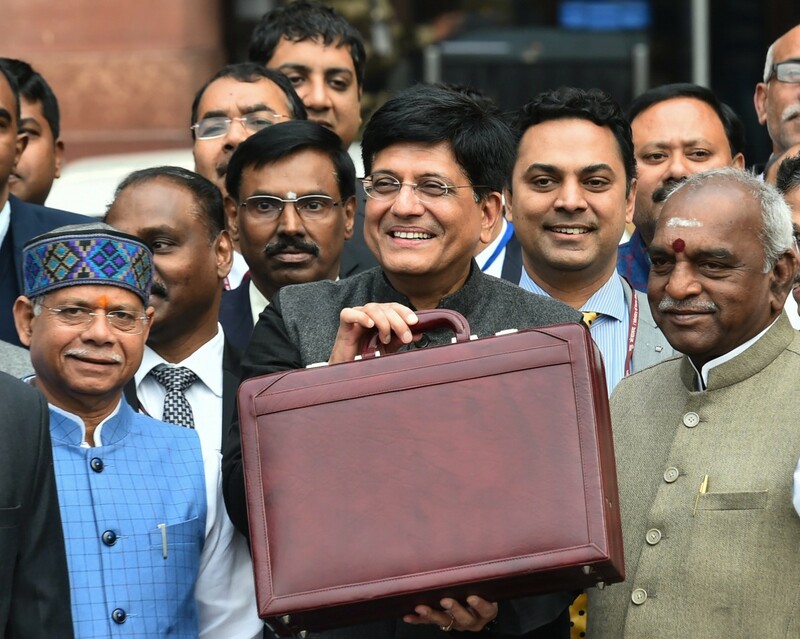 In this Budget for 2019-2020, it has been allocated a small sum of Rs 156 crore. But the drop in its allocations and the fact that many of these workers will be covered by Ayushman Bharat indicate that the RSBY is being subsumed.